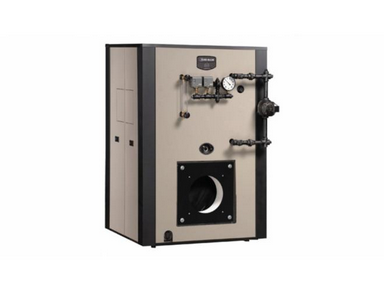 From a small family home to larger apartment building complex, Weil-McLain provides warmth and comfort with residential boilers. 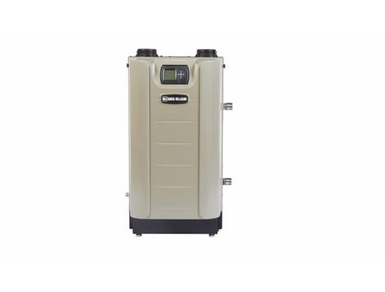 These high quality gas and oil-fired boilers are energy-efficient, with boiler controls and zone controllers applicable to any building size. 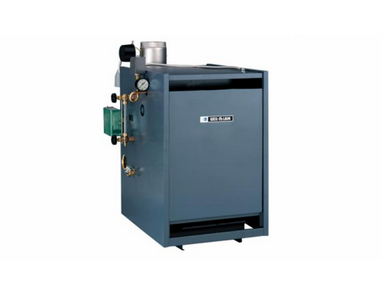 Weil-McLain also offers a broad variety of gas, oil, and combination-fired boilers for commercial usage. Any commercial facility, including restaurants, hotels, and casinos, can depend on Weil-McLain to supply the most efficient boiler in terms of cost, energy, and system flexibility. At Aborrelli, our HVAC specialists will install any of these products right in your home or business.